Storing 3 million Servings Per Year! At the Food Farm, we believe the Lake Superior bioregion can substantially feed itself despite our short growing season. Our farm’s unique root cellar allows us to store organic vegetables through the long northern Minnesota winter when local produce is not available. Over the past 15 years we have refined a design that keeps produce cool through summer and safe in -30°F winter weather with minimal energy inputs. 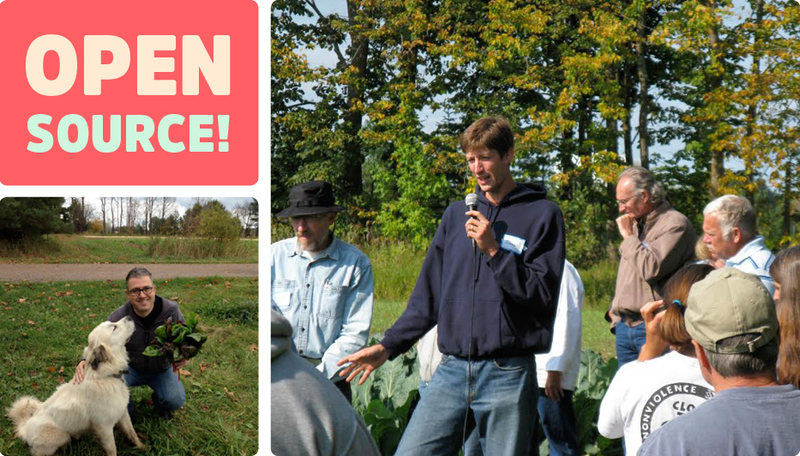 Since 1975, the Food Farm has brought the joys of eating vegetables to the Duluth area. 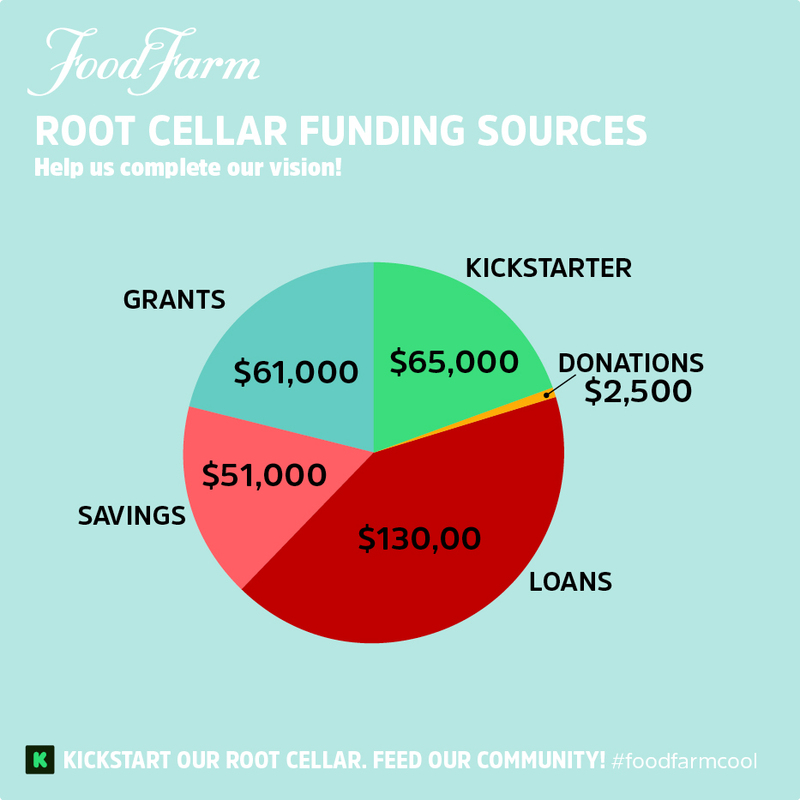 Last year, in 2014, 85,000 pounds of vegetables were stored in our existing root cellar. And… it’s not enough. 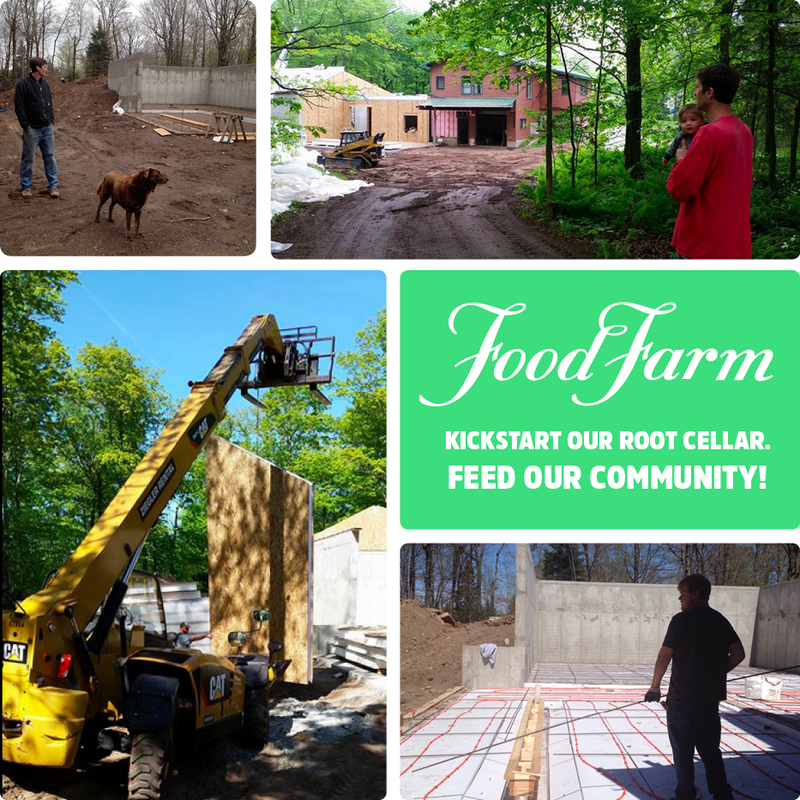 Our existing root cellar has been an important “proof of concept” that we can store the productivity of the summer sun through the long, cold winter. We are passionate about sharing the knowledge, experience, and infrastructure that it takes to store vegetables in an energy-efficient way. As we expand on this original prototype, we’re not just making the plans open-source, we’re opening the doors for other local farmers to pack, wash, and store in our new building. 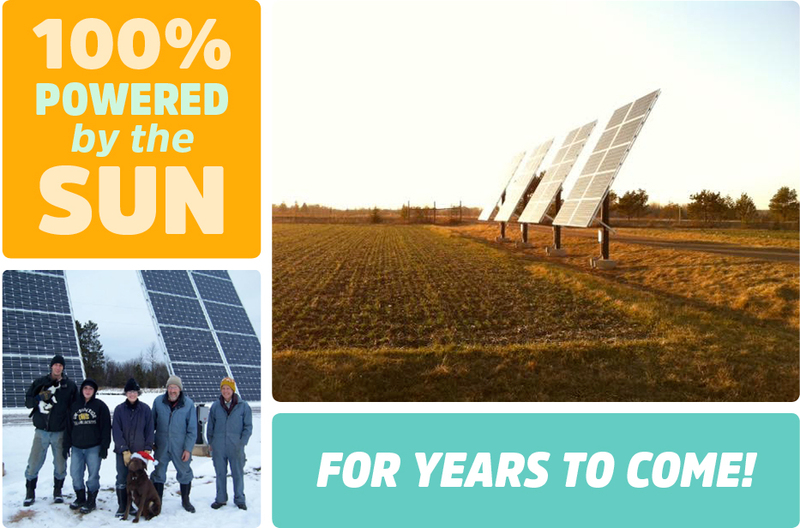 Fully funded, this project can make 3.2 million servings of local produce available during the winter, provide access to storage space and equipment to new farmers, and supply important information to other communities seeking to achieve the same goal of food self-sufficiency—all from a clean, modern facility with net-zero energy usage. 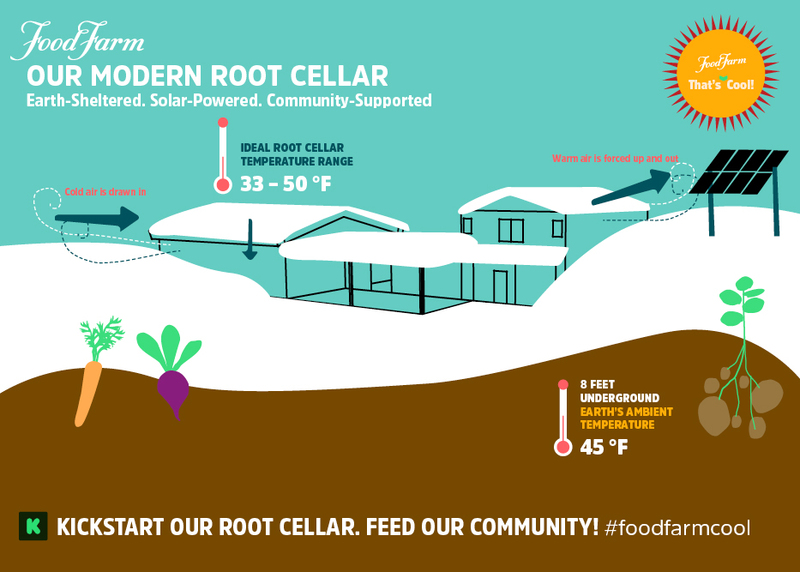 Our modern root cellar: Earth-Sheltered. Community Supported. 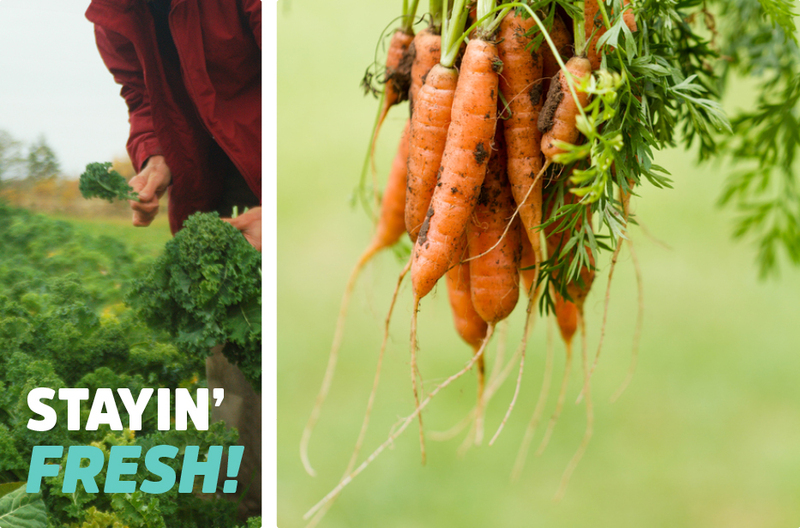 Expand access to healthy local food by storing up to 3.2-million servings of vegetables through the winter. Reduce risk to farmers and CSA members by ensuring ideal storage conditions through all seasons. Conserve energy by utilizing traditional techniques combined with modern technology in order to achieve net-zero energy usage in a facility that is practical, safe, and efficient. 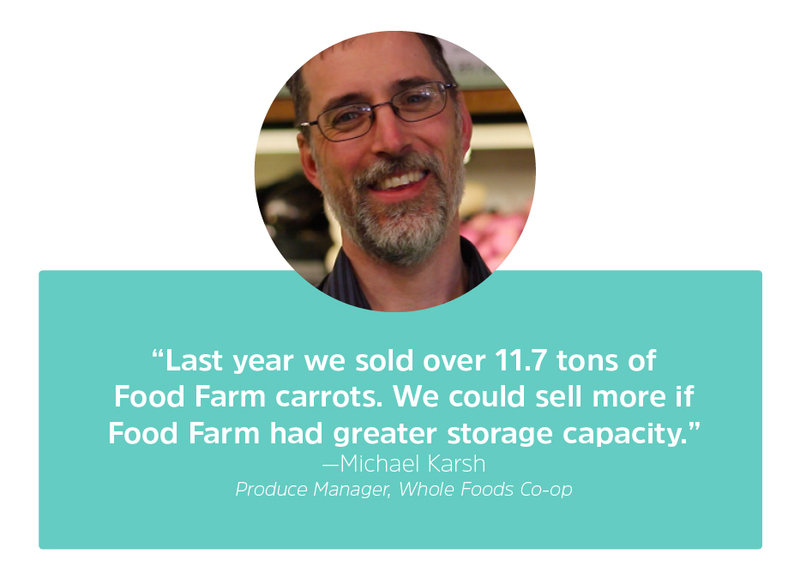 Share the space with other local farmers so they can wash, store, and pack their own produce in our new facility. Share information we have learned with other farms so that communities anywhere can develop the capacity to feed themselves. We need your help to complete this vision. Other farmers and organizations who would like to construct a similar building using our design. 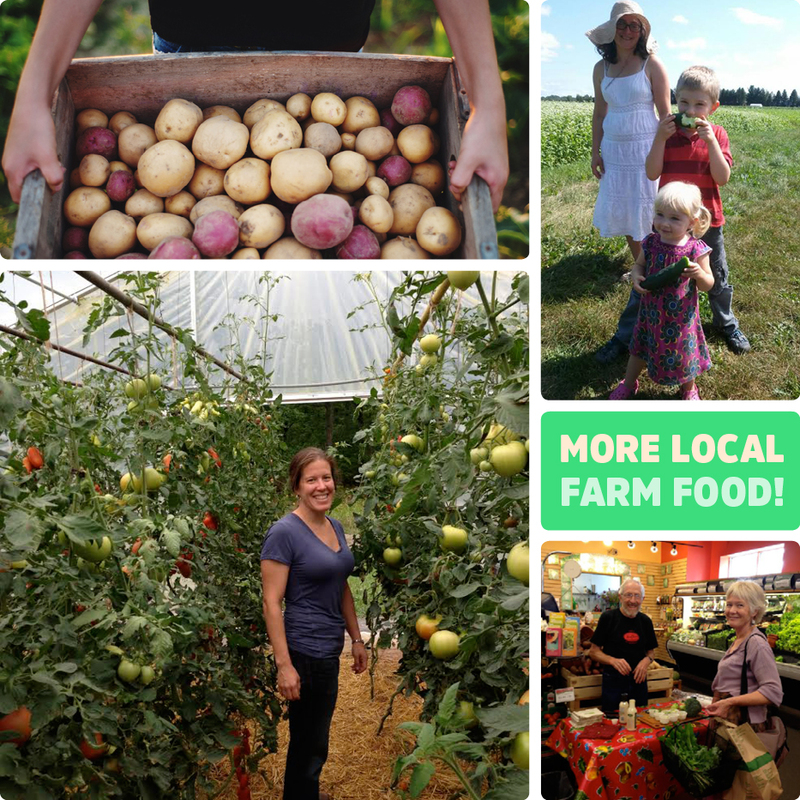 Anyone who values access to healthy local food all year. Duluth area CSA members, shoppers at the Duluth and Grand Marais Whole Foods Co-ops, Carlton Meat and Grocery, Duluth Grill, Chester Creek Café, University of Minnesota Duluth, Essentia Health, Spirit Creek Farm fermented foods, and other schools, hospitals, institutions and food businesses that have not previously had access. Other farmers who would like to use our storage space and equipment, including Northern Harvest Farm and Stone’s Throw Farm. Help us complete our vision! Full refrigeration and humidification systems to provide ideal storage conditions immediately after harvest for best long-term quality. Install a monitoring system so that we can share temperature, humidity, and energy usage data with other farmers and researchers. Installation of solar electric system to offset energy use of the new building and the washing/packing equipment. This will ensure that the farm stays 100% solar powered at the same time we grow and store more food. 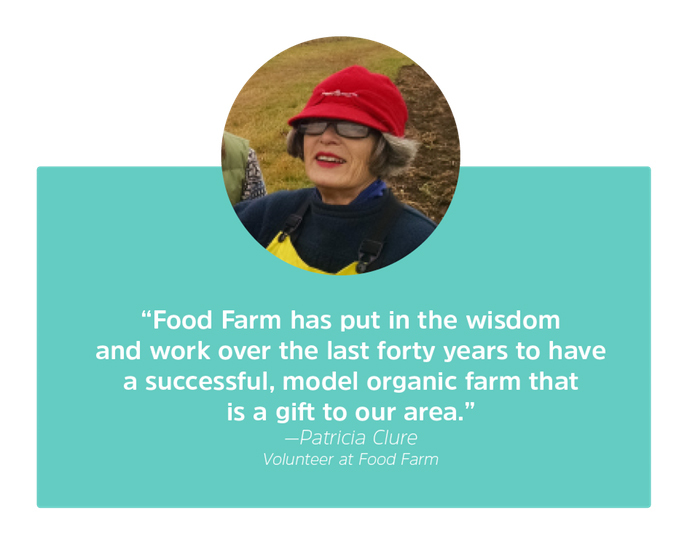 The Food Farm was founded 40 years ago by John and Jane Fisher-Merritt and is now owned by their son Janaki and his wife Annie Dugan. 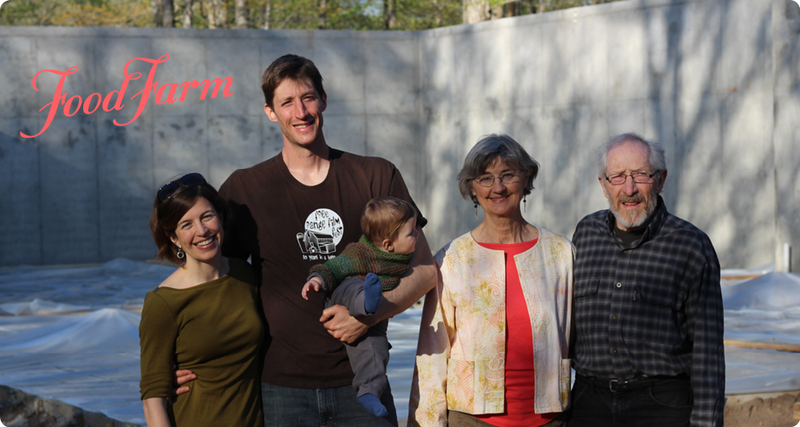 Their work paved the way for organic vegetable farming in the Lake Superior region and they have been leaders in the local food movement. The Fisher-Merritts have always farmed without chemicals, became Certified Organic in 1990, and formed the first Community Supported Agriculture operation in the area in 1994. Throughout this history, sharing what they’ve learned has been an important value at the farm.